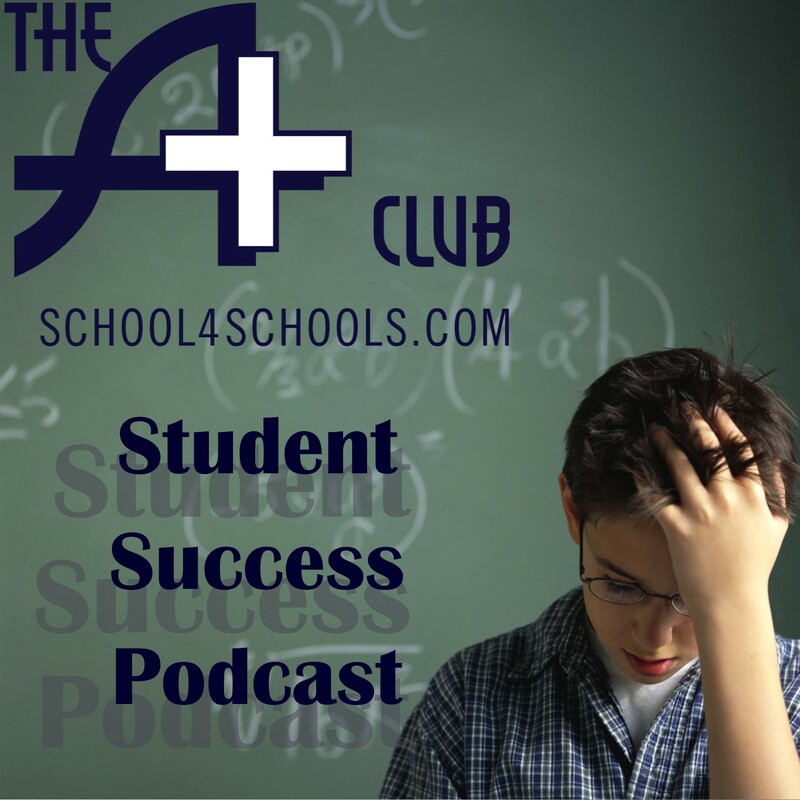 This is part 1 of 2 segments we are publishing on the Student Success Podcast. Tim has also published his own version of the interview on his “iProcrastinate” podcast. Wanted to help kids in more positive ways: to do what kids who do well do, especially Executive Function issues. Slow starters, had things going on, has given them opportunity. Called them “grade whores” — oops! Irony: if you forget about the grades and just do the learning, often the grades will follow. Do you expect to succeed? What skills do you need to achieve? The idea is for kids to find relevancy on their own. High school = a very structured day; students lose control of the day because the bells define it for them. Found that if students articulate responsibilities after school, they performed better. Scaffolds the situation by providing external structure, external accountability, a push to get it done b/c on my own I can’t get it done. how do we convert those conversations into active solutions? 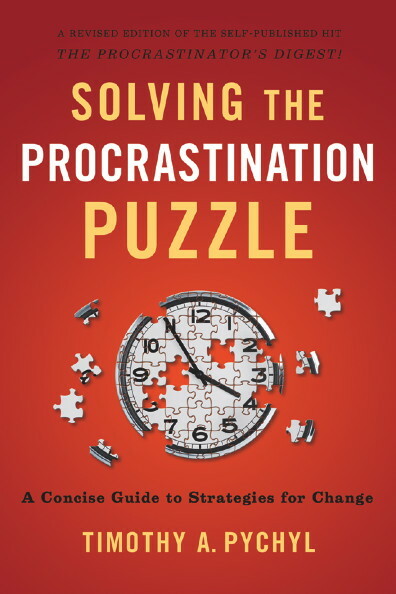 Bromley’s evolving view of procrastination>> seeing it now as not a positive thing, period. Well, where could you start? What’s your plan? Wow. But here’s where we can implement projecting into the future. 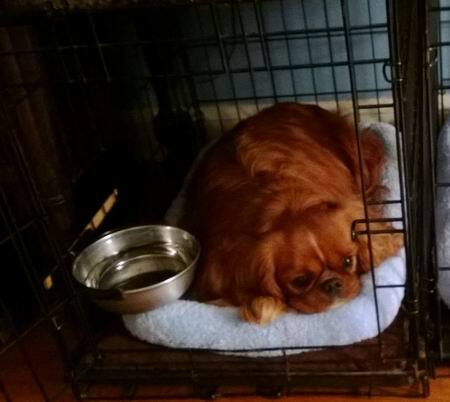 Tomorrow, will you feel better or worse about having just gone to sleep tonight? She opened up, talked about coming down hard on herself and not forgiving herself. And being able to try again, and changing the motivation to approach rather than avoidance. Sleep is an avoidance strategy, a reaction to stress, a coping strategy. What’s a different plan to take? His listeners and readers contributed their stories to the WSJ article, especially on time travel. My no. 1 mantra; Just get started. Not “Just do it” — that’s overwhelming. She decided that she can open up her notes to at least review what the teacher said in class. Hopefully she followed on this intention. At least she’s aware that there is a process she can follow. But what did you do differently? Pt 2 to be published Jan 22.